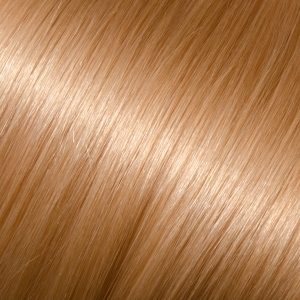 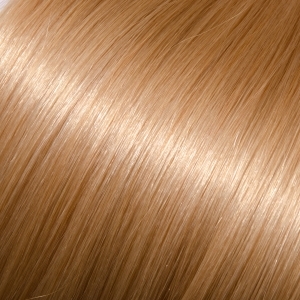 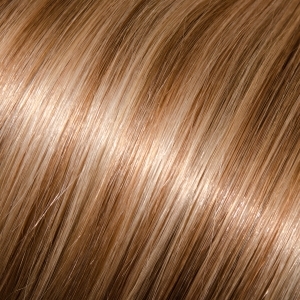 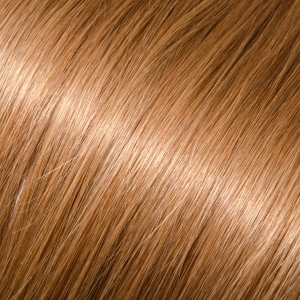 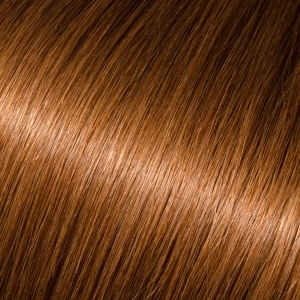 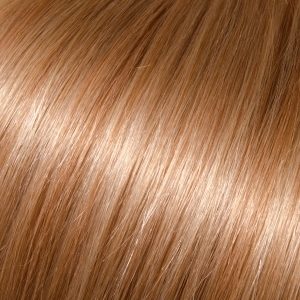 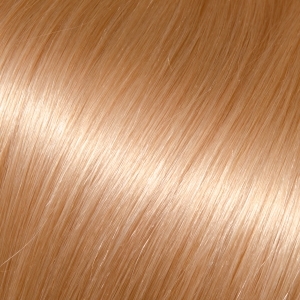 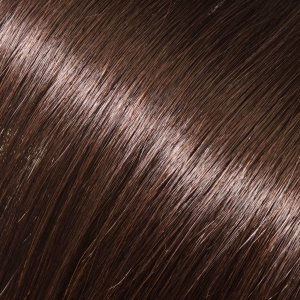 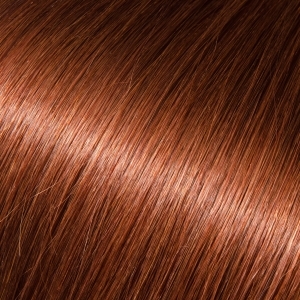 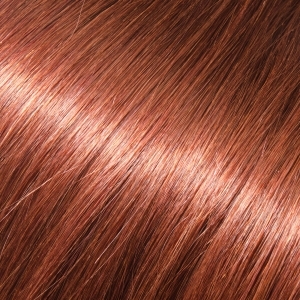 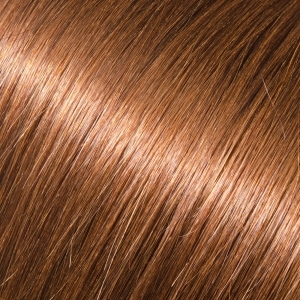 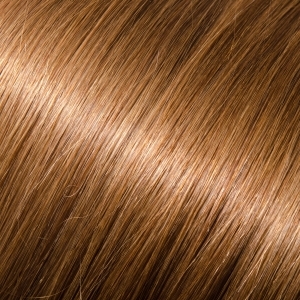 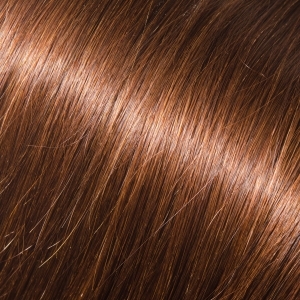 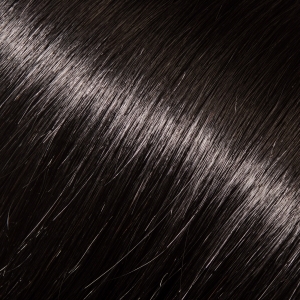 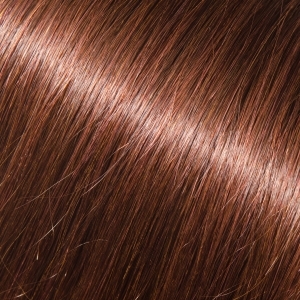 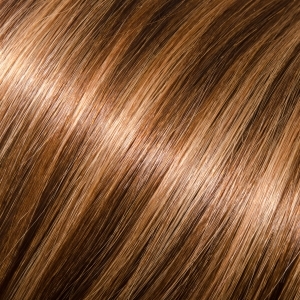 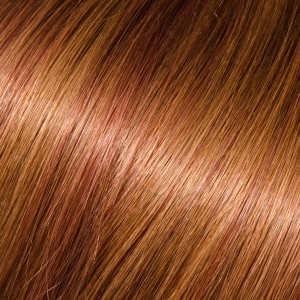 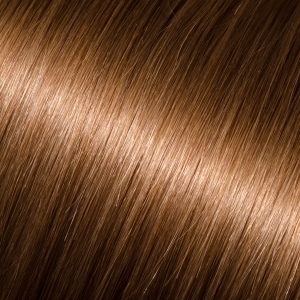 Maintaining wavy extensions is much different than maintaining straight extensions. 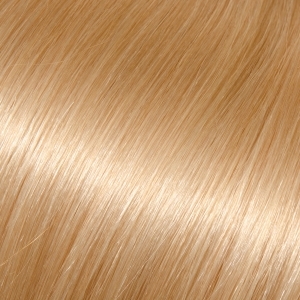 • Wavy extensions require extra care in regards to brushing, shampooing, conditioning, etc. 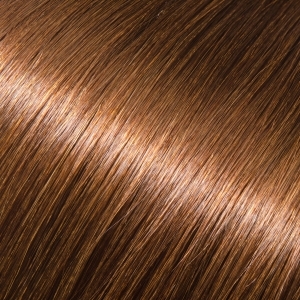 • Wavy extensions are like permed hair in that they relax over time. 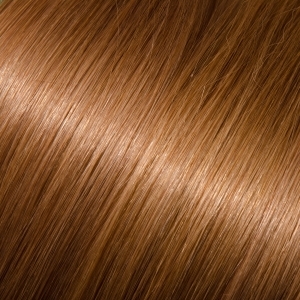 • Be careful when using heat on your wavy extensions. 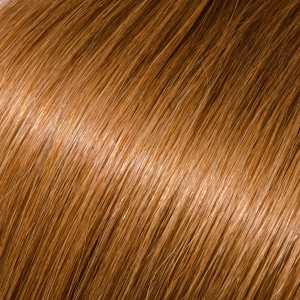 Heat will relax the waves faster and dry them out, causing them to lose their body and frizz up.